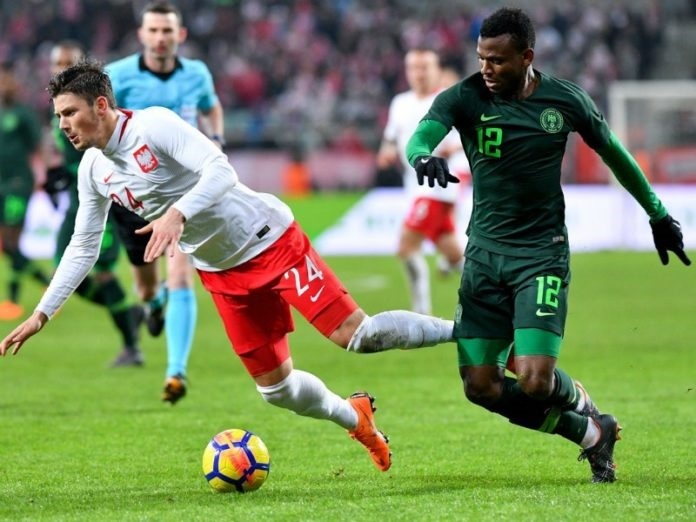 Friday's game was the first meeting ever between Poland and Nigeria and it was quite keenly-contested. 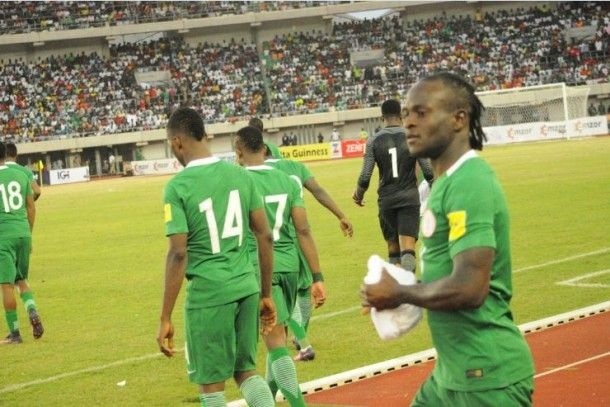 Victor Moses scored from the penalty spot on Friday night as the Super Eagles battled to a lone goal victory over Poland at the Municipal Stadium in Wroclaw in an international friendly. Though ranked 6th in the world the Polish team were unable to conquer the determined Nigeria team who are 52nd on the FIFA Rankings. The Super Eagles will now head to London where they will face Serbia in four days’ time while Poland will hope to get their bearing in their next outing against South Korea.